Thoughts: By all accounts, Jason Reitman is on a roll. Starting with the sly Thank You For Smoking before breaking into the major leagues with the unconventional hit Juno, he followed that with the rewarding Up in the Air and the very underappreciated Young Adult. 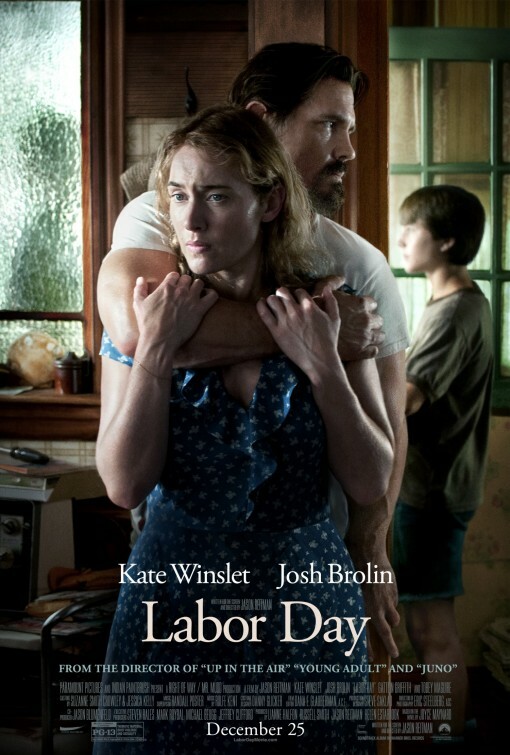 So for his fifth major motion picture, Reitman probably had it in the bag the moment he enlisted Kate Winslet (Titanic), an Oscar winner continuing her streak at the top of her cinematic game. 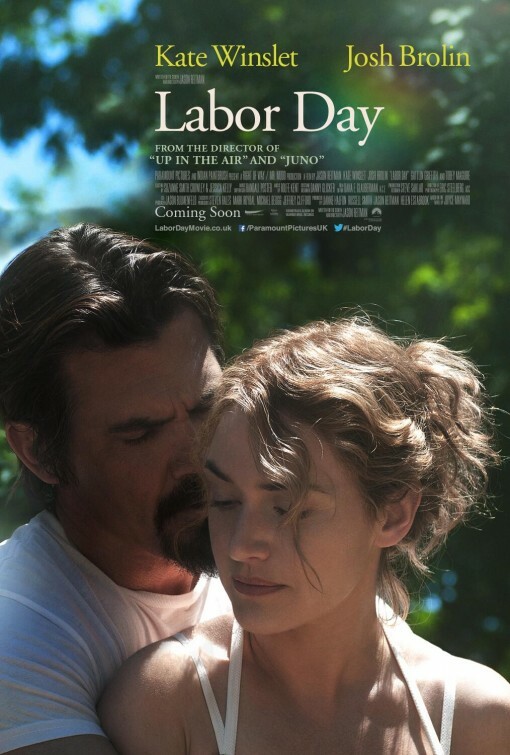 Winslet costars with Josh Brolin (Men in Black III) in a film adaptation of the Joyce Maynard novel that has shades of Winslet’s 2006 suburban drama Little Children but seems to maybe not cut quite as deep a wound. That’s not a bad thing when you consider Reitman’s talent for taking off-kilter material and fashioning something wonderful from it. Keep your eye on this one; it may be one of those sleeper films that slip in to award conversations at the last minute. The pedigree is certainly there.